Looking for the perfect getaway for your next golf trip? Look no further than Cameo Heights Mansion in Touchet, Washington. 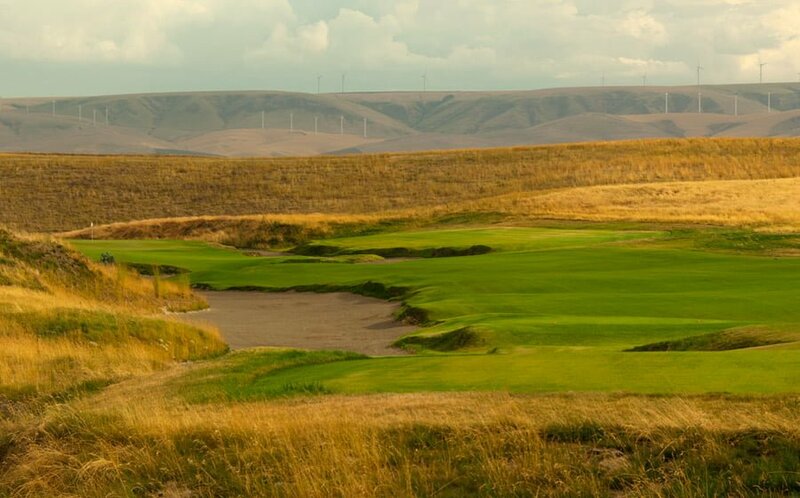 We have partnered up with our favorite, and, without argument, the best golf course in Southeast Washington, and one of the best on the West coast of the U.S., Wine Valley Golf Club, to provide our guests with this great "Golf Stay & Play" package! The rate of golf at Wine Valley depends upon the time of day and season. The current mid summer morning rate with golf cart at Wine Valley Golf Club is $130/person. (*This price is subject to change without notice.) Cameo Heights Mansion's Golf Stay and Play Package discounts the rate to $110/person plus tax. If they adjust their rates or if you book in a slower season or twilight hours when the rates are lower, we will update your rate and send out a second confirmation. A round of golf for two at Wine Valley Golf Club. Cameo Heights Mansion monogramed golf towel (one / room). Available with suite reservation only. Early breakfast or breakfast-to-go to accommodate an early tee time. Maximum offer--one golf package / night / room. Package subject to availability and change without notice. You may call us to confirm the current price and discount. Please do not call the course to book your tee time. We will be managing the reservation for you. They will bill us and we will bill you. You may either call at 509-394-0211 to book your suite and the Golf Stay & Play Package or add the Golf Stay & Play Package as an option after you select your suite in the booking engine reservation process. 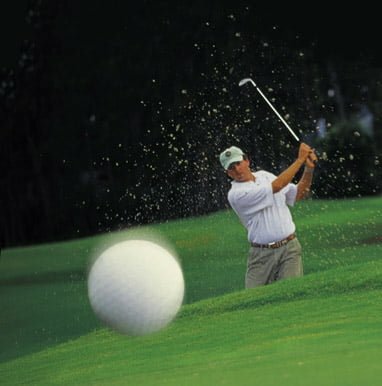 *Wine Valley Golf Course offers many rate schedules depending upon season, holidays, and the day of week. Golf package is subject to availability on the course and at the Mansion. Price is subject to change without notice. For exact current rates, click on The Wine Valley Golf Club Rate Schedule or call 509-394-0211 to get the exact current price and make reservations. Two Distinctive Properties “Linked” Together! TRIPADVISOR.com's coveted 2013 TRAVELERS' CHOICE TOP 25 INN in US included Cameo Heights Mansion in January 2013 awards. Cameo Heights Mansion is awarded TOP 10 Inns in the United States for 2011-2012 by BedandBreakfast.com. Cameo Heights Mansion is awarded TOP 10 Best in the West for 2009-2010 by BedandBreakfast.com. OPENTABLE.COM awards The Vine the "Diners' Choice award" and consistently ranks The Vine in the TOP 10 of Washington State. 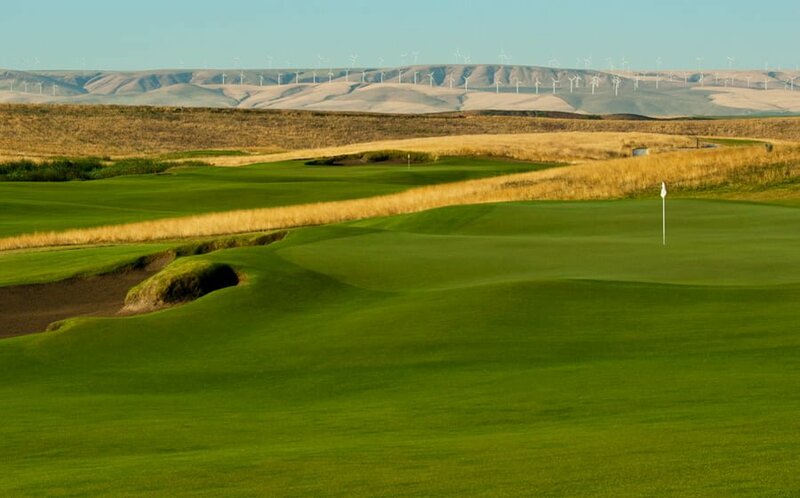 GOLFWEEK'S 2011 BEST COURSES YOU CAN PLAY ~ Wine Valley Golf Club is ranked Second Best for Courses You Can Play in the state of Washington by Golfweek. 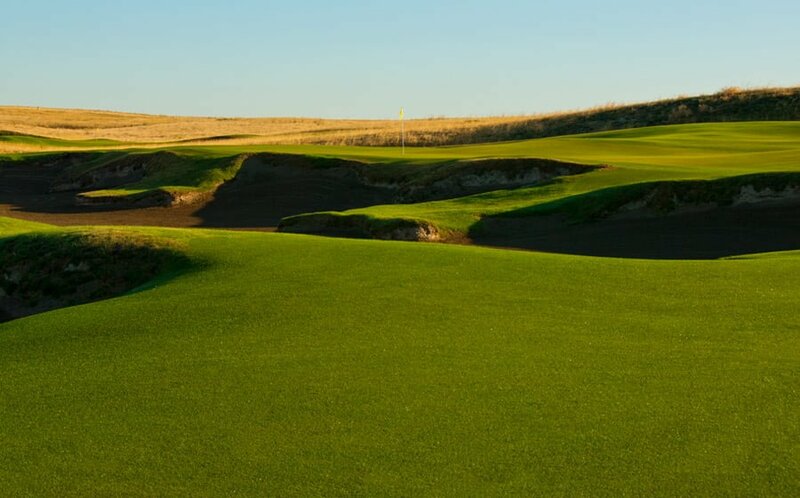 GOLFWEEK'S 2011 TOP 100 MODERN COURSES ~ Wine Valley Golf Club, which opened April 2009 in Walla Walla, is honored to be included on Golfweek's Top 100 Modern Courses and also featured as the lead photo. GOLF MAGAZINE'S BEST NEW GOLF COURSES YOU CAN PLAY 2009 ~ Wine Valley Golf Club is honored to be ranked 5th Best New Golf Courses You Can Play 2009 by Golf Magazine.